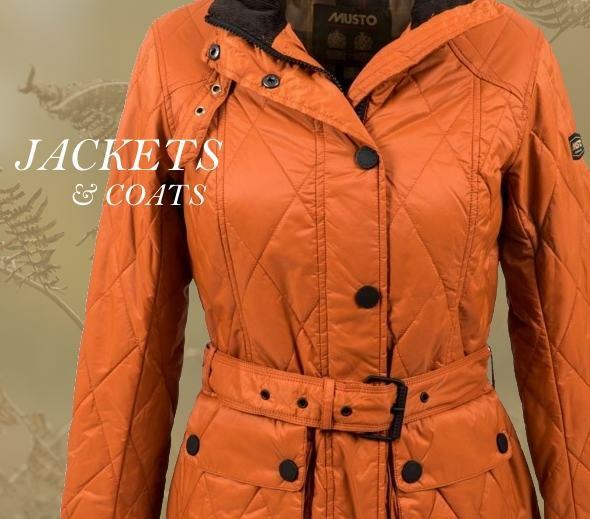 Browse our extensive countrywear collection for women here. 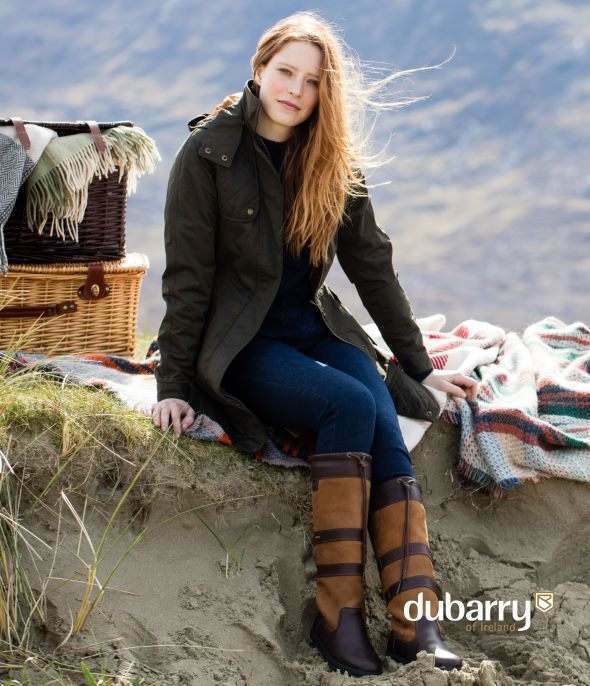 We are proud to represent all of the top brands in the country clothing industry, including Dubarry, Barbour, Schoffel, Musto and many more. 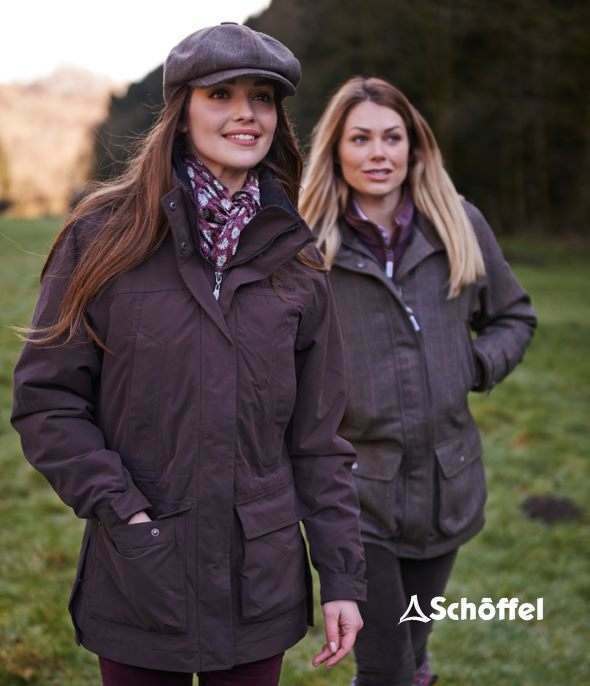 Our team scour the market each season to bring you the very best of what's on offer in women's countrywear based on a clear ethos of balancing style and quality with technical features and great value for money. We're passionate about what we do and we wear what we sell, so you can be confident that if you can find it on our website, it's had the Out of the City stamp of approval and represents a great buy. Find your new seasonal favourites in our collection of everyday womenswear essentials. 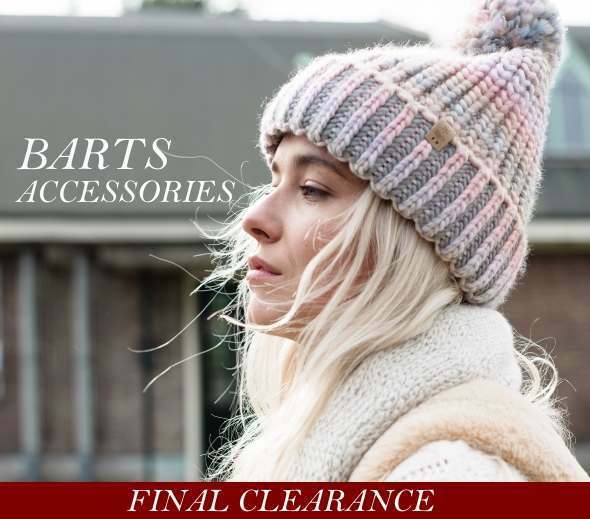 Browse our vast range of handbags, purses, hats, gloves, scarves and socks to set off your Winter wardrobe. Ladies' country clothing has never been so fashionable. 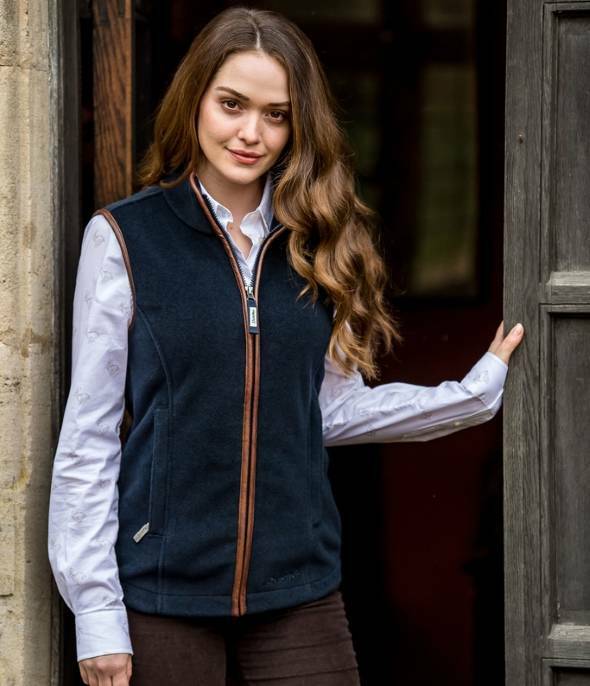 Classic or contemporary, whatever your style we offer ladies' tweed jackets, luxury woollen knits, crisp cotton blouses and top of the range leather country boots for every outdoor occasion. 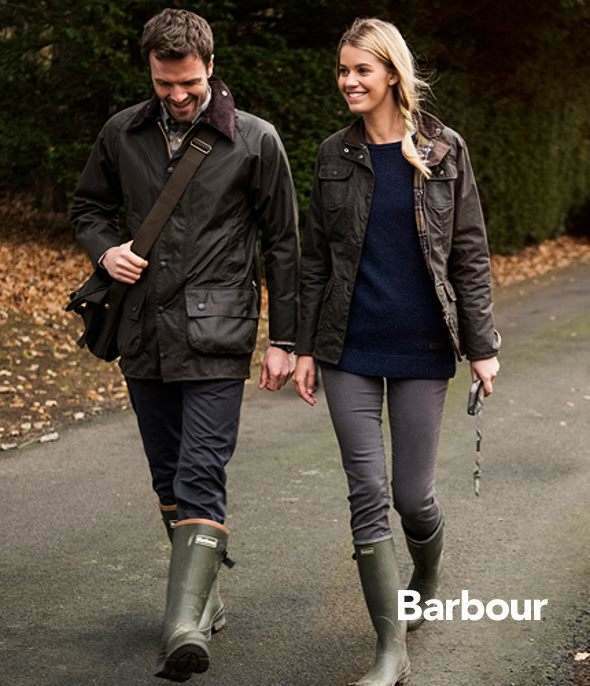 As premier stockists of all the leading countrywear brands, Out of the City is your complete country outfitter.